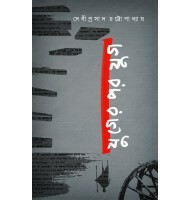 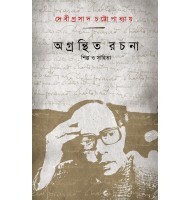 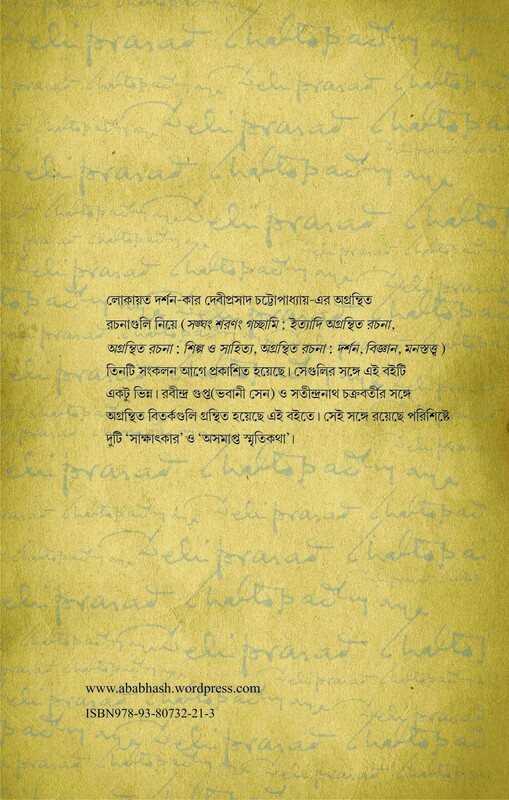 The book contains letters and long rejoinders written by Debiprosad Chattopadhya in response to the articles of Satindranth Chakrabarti and Rabindra Gupta (pseudonym of Bhowani Sen). 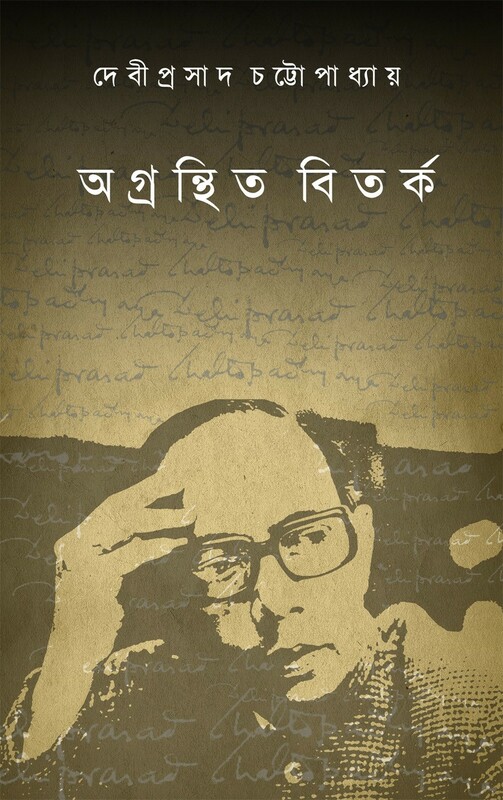 Two interviews with Chattopadhya and an unfinished memoirs are also included. 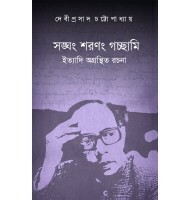 First edition : November 2012, ISBN 978-93-80732-21-3, 176 pages, Paperback, 21.5 x 14 cm.